Tired of the same old, robotic Lent? 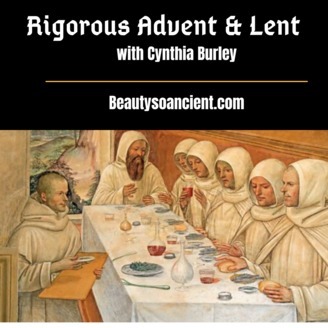 Join Cynthia Burley @ Beautysoancient.com for daily reflections that will challenge you to pursue sanctity. 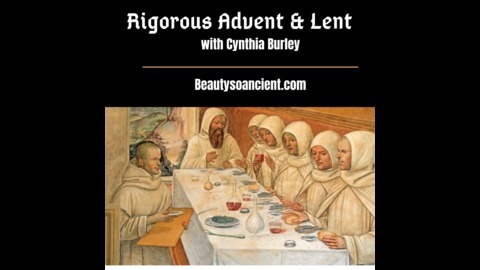 Today's Episode contains a recording of Bishop Sheen's "Times of the Times".